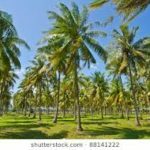 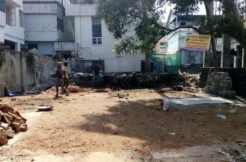 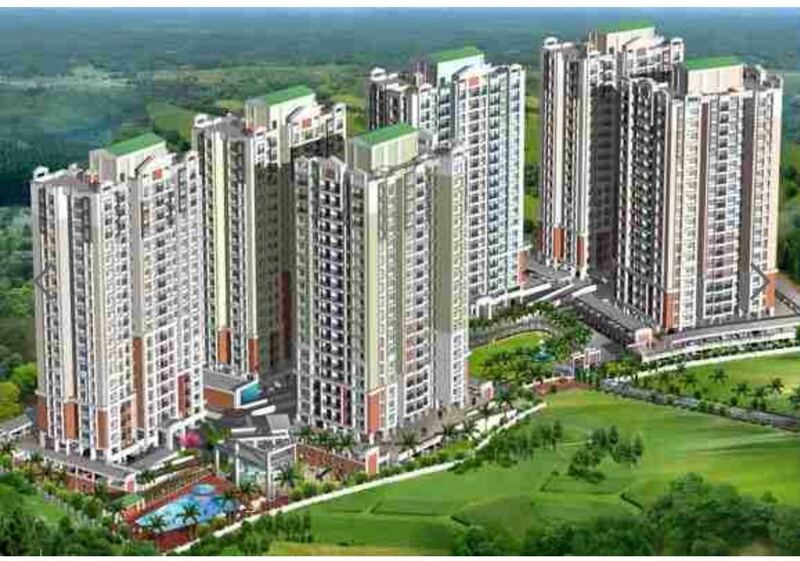 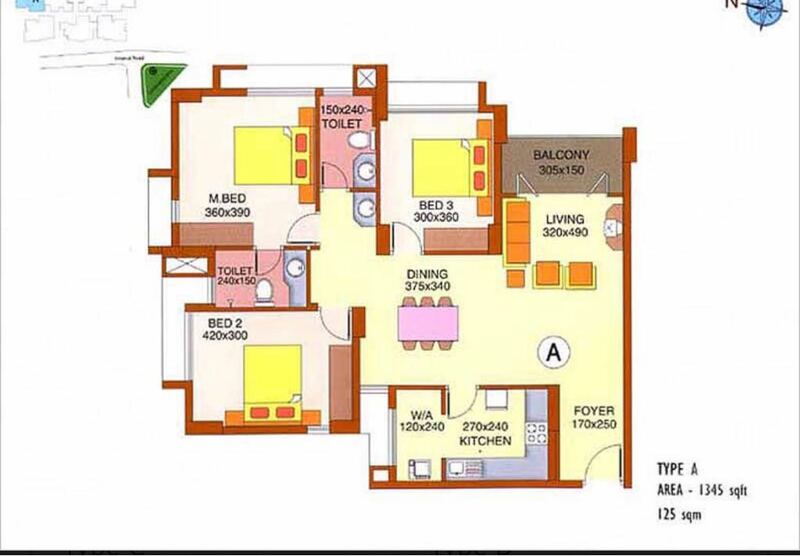 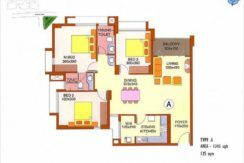 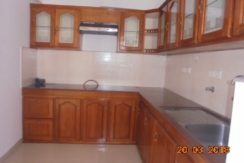 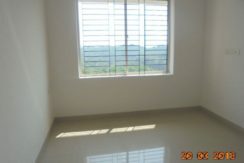 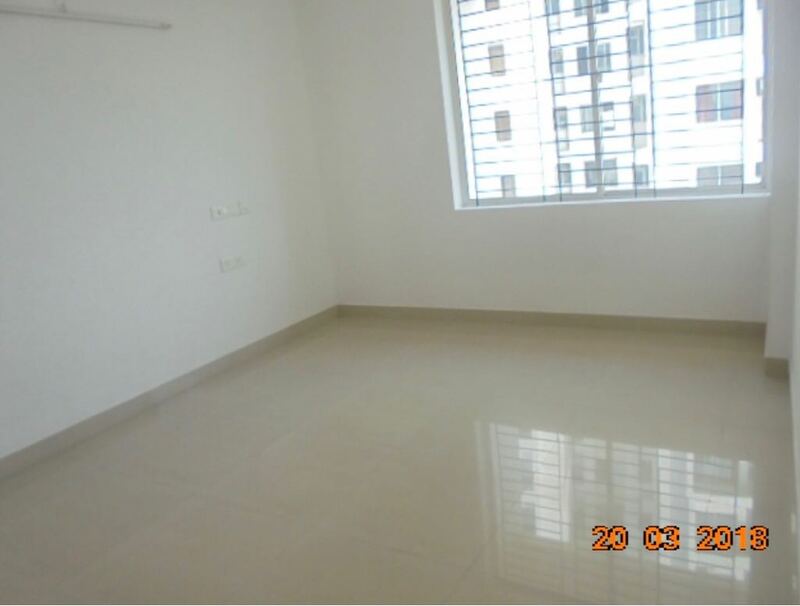 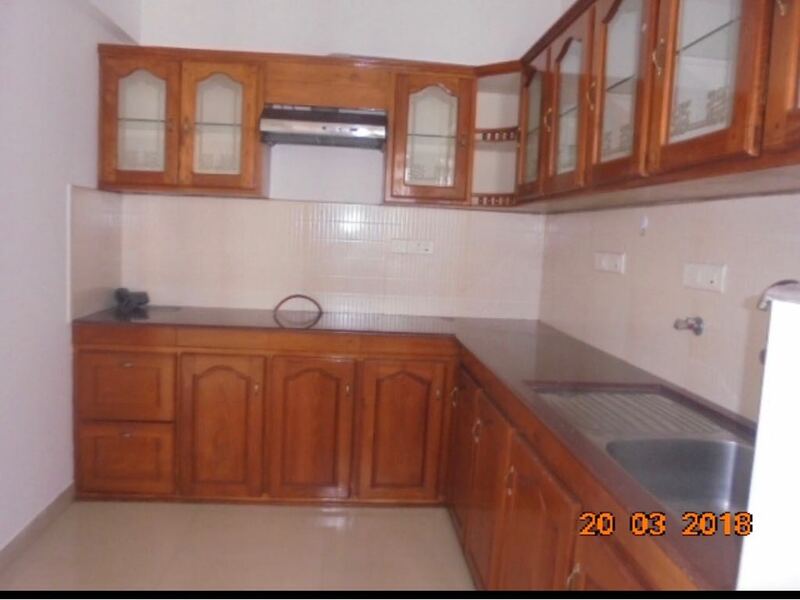 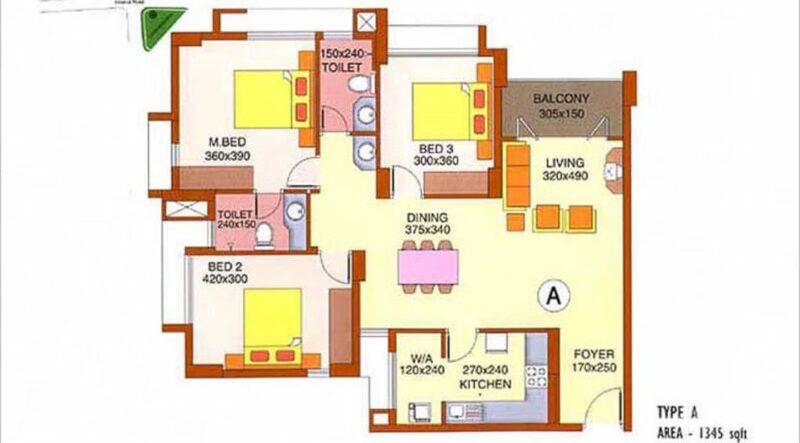 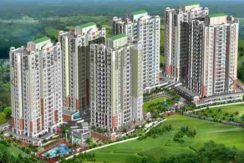 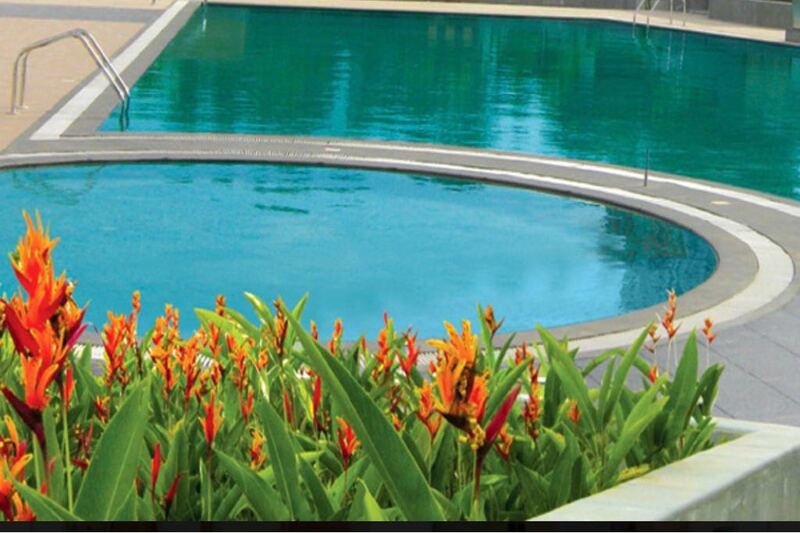 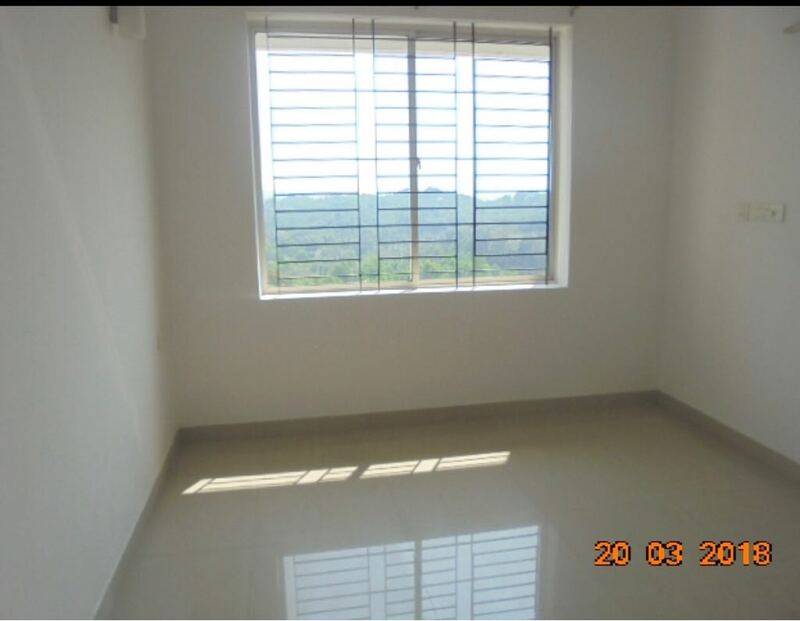 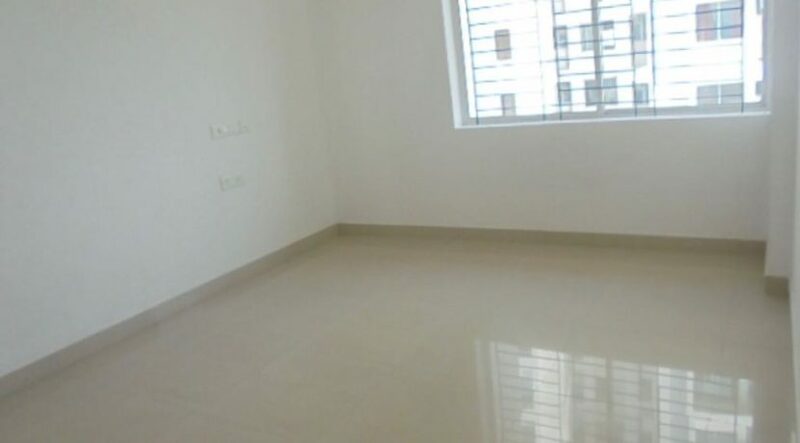 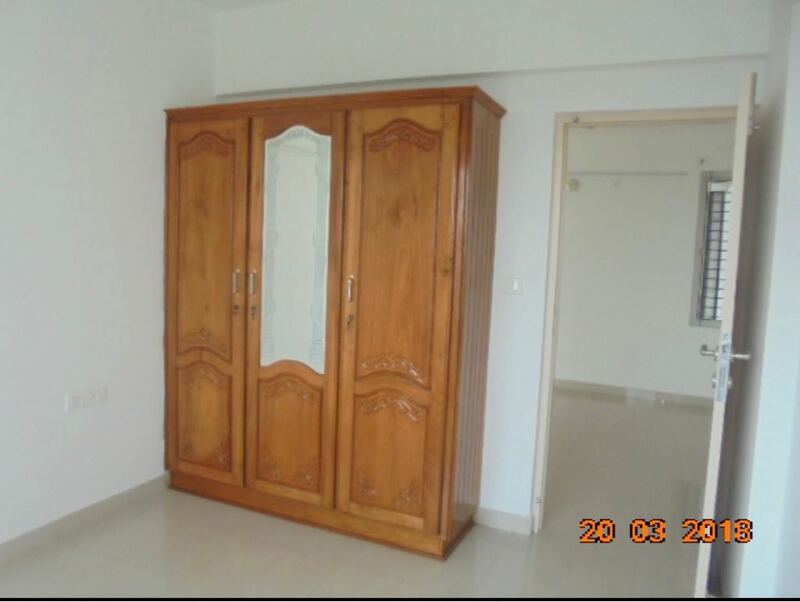 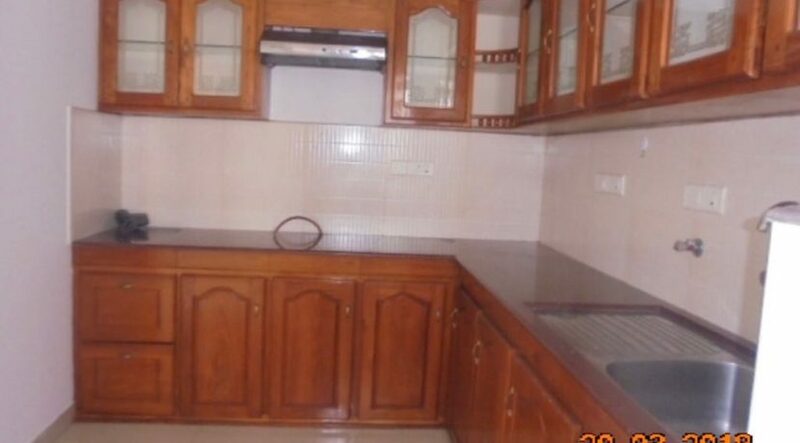 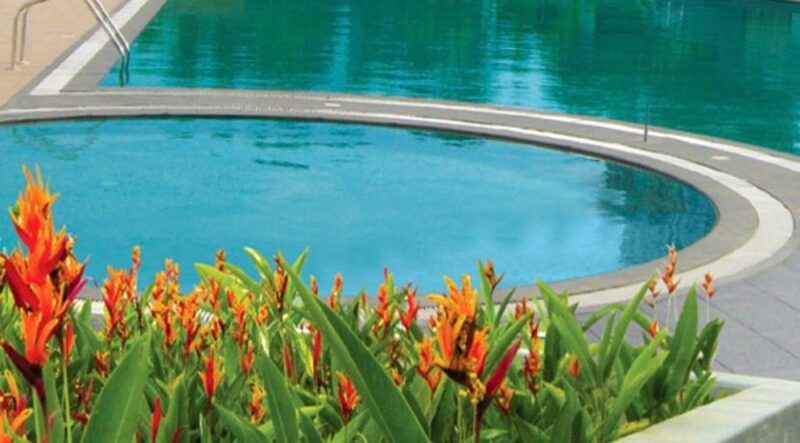 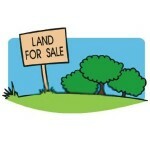 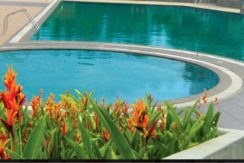 Three bedroom Flat for sale: SKyline Ivey League, Edachira, Kakkanad, Cochin. 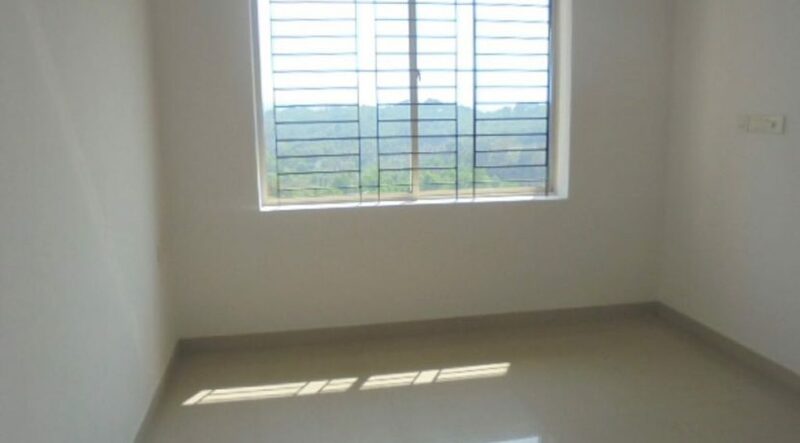 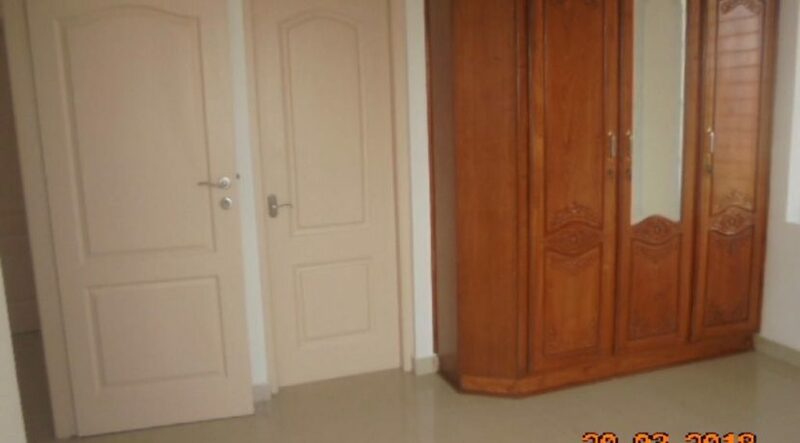 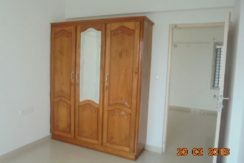 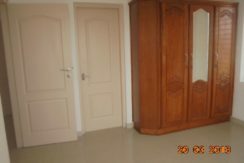 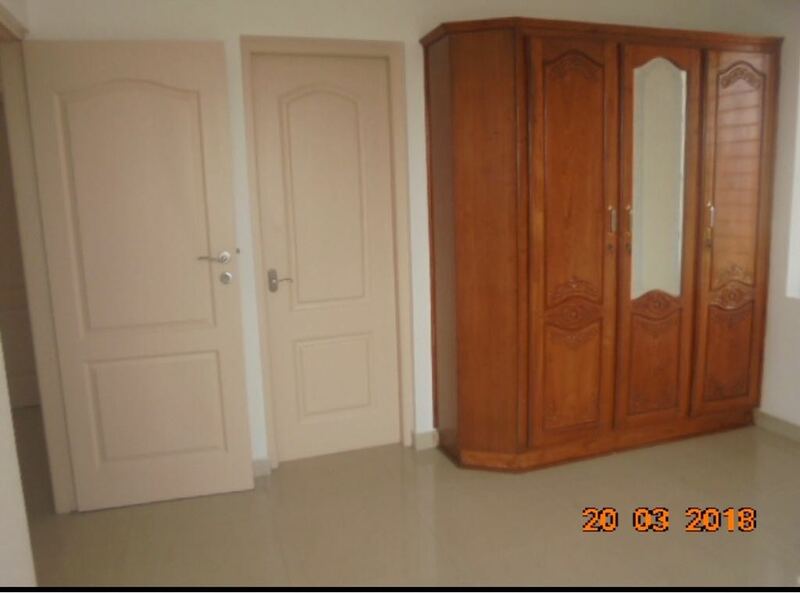 Semi Furnished, 1345 Sq. 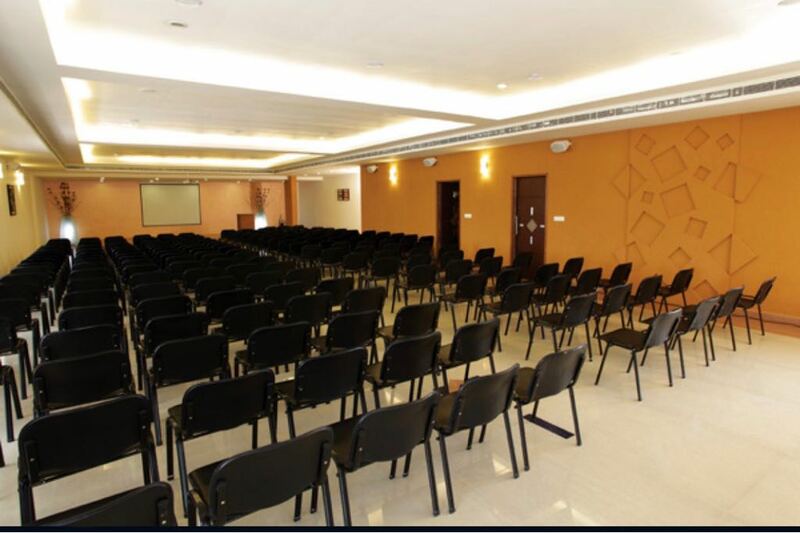 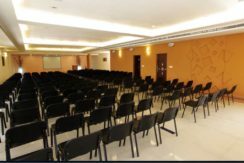 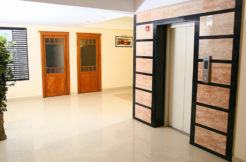 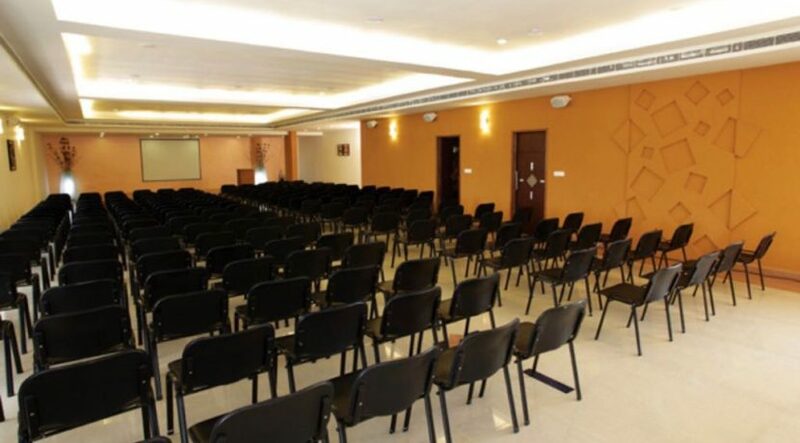 Ft. with all modern amenities and Covered Car Parking. 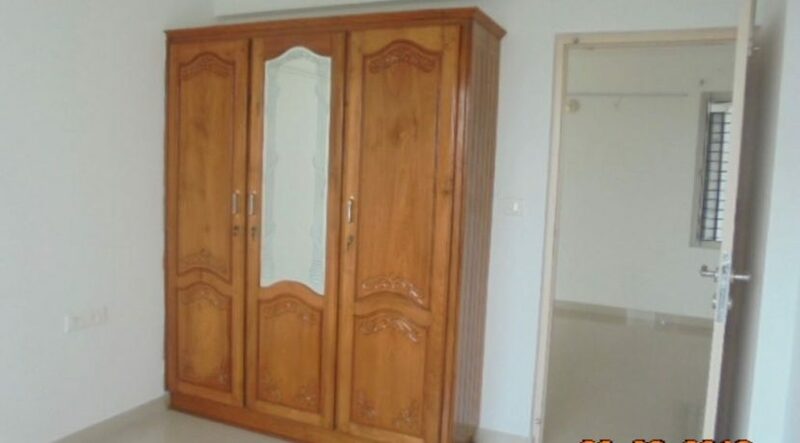 Price is 70 Lacks only. 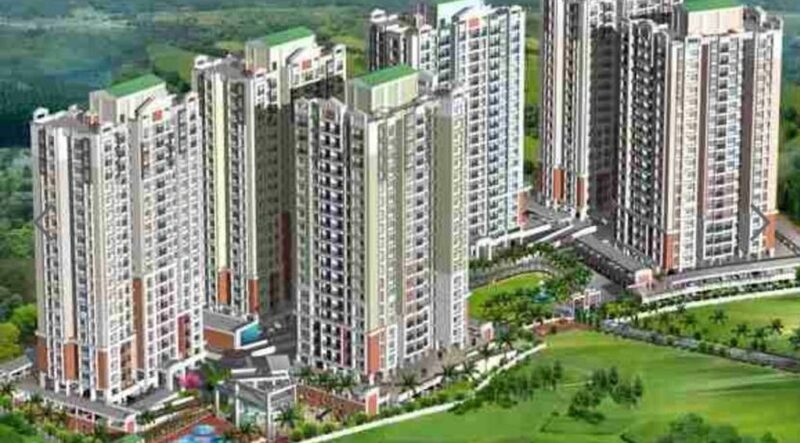 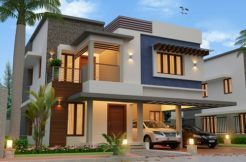 This property is located near Smart City.